As many of you know, Michael Kenna has spent years working in Japan. 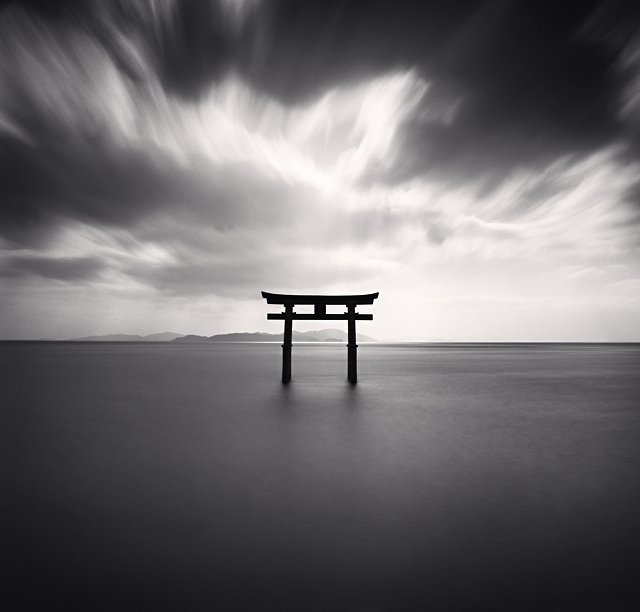 As a small token of his love and appreciation for the people of Japan, he (and CEG) will be donating all of the proceeds from the sale of the print, Torii, Study 2, Biwa Lake, Honshu, Japan, 2007 to a Japanese Relief Fund of your choosing. The cost of the photo is $3000. Please contact CEG to discuss your donation in exchange for a signed, editioned print.